At Generational Equity, we are committed to giving back and making a difference in the lives of those in our local communities. Our associates help by contributing their time and talents, as well as raising funds for a range of charitable causes. 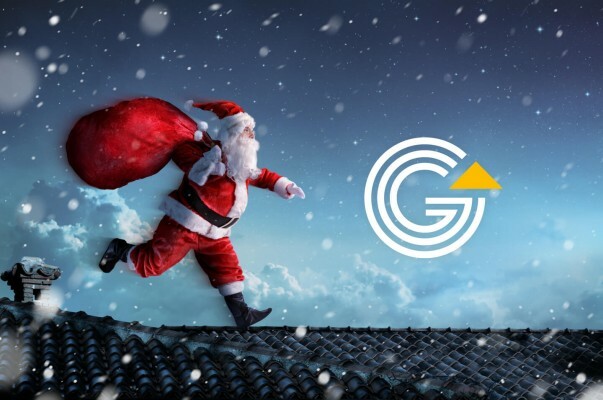 View our recent activity below to find out more. 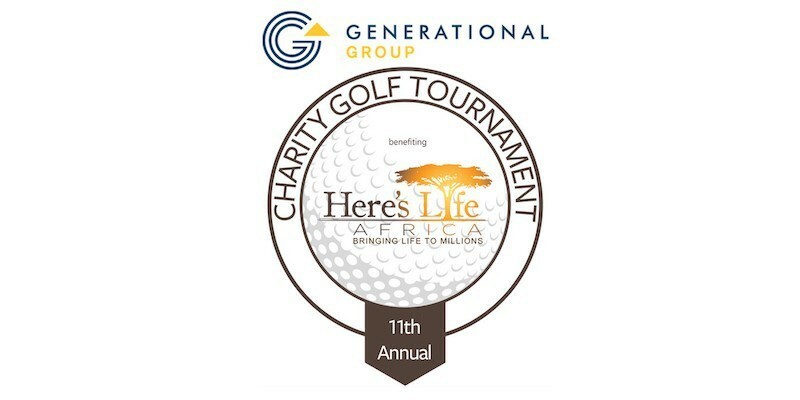 Generational Group is once again the title sponsor for The Salute, a fundraising gala and golf/tennis tournament. 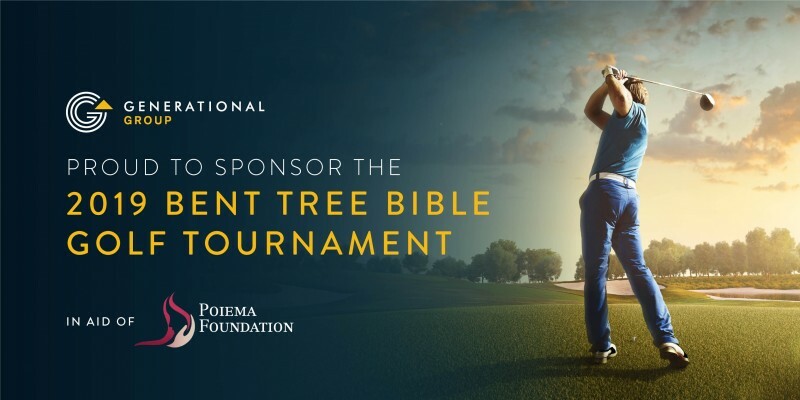 The event will be hosted at Bent Tree Country Club in Dallas on November 8-9, 2018. 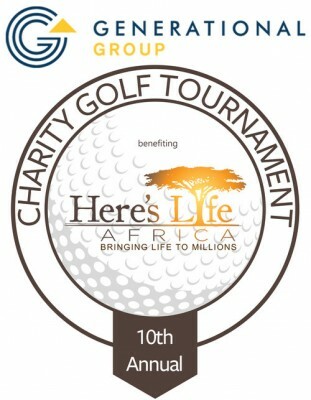 Generational Group, a leading mergers and acquisitions advisor for privately held businesses, was the title sponsor of the 10th annual Here’s Life Africa Golf Tournament and Charity Auction. 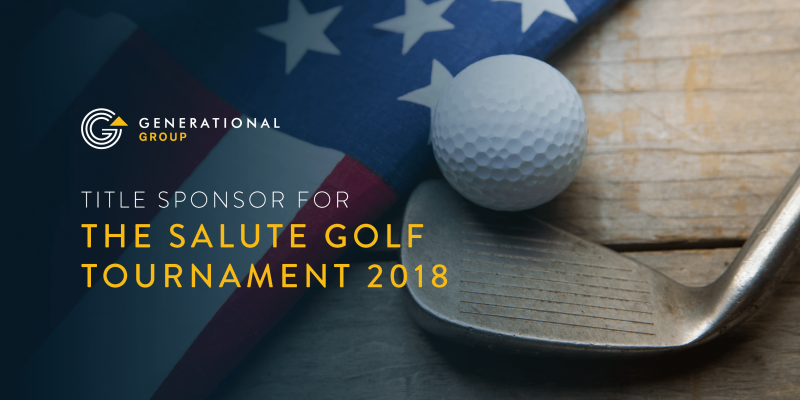 The event took place May 15, 2018, at Cowboys Golf Club in Grapevine, Texas.